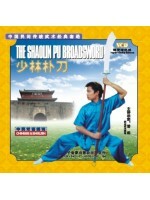 The Shaolin Virgin Boy Exercise includes external, internal, and soft exercises. 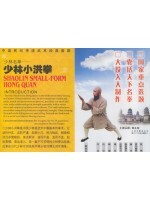 So far it has been passed on to only a few members in Shaolin Temple as a secret Wushu recipe. This exercise has the functions of taking care of beauty, keeping energy, and detaining health decline. Doing this exercise ever since chidhood will keep a person young and healthy forever.